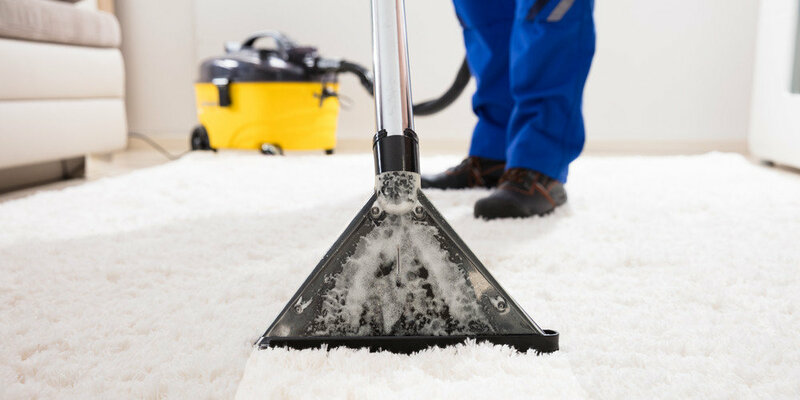 For carpet cleaning services, we use a HOST Dry Extraction Cleaning System for dry carpet extraction. 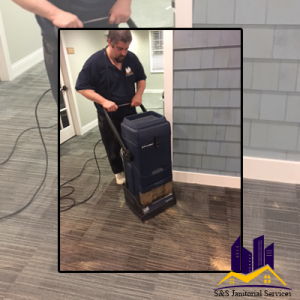 This system uses HOST’s nontoxic spotting agent, as well as coating the carpet in their dry carpet cleaning granules, to break up stains and hidden debris. We then agitate the carpet with the HOST Liberator, to work the granules deep into the pile. Thirty minutes later, we’re able to remove these tiny sponges from the carpet with the Liberators extraction setting. Because this powder absorbs the dirt and grime, you won’t have stains returning like you would with steam cleaning, or hot water extraction. This leaves your carpets clean and dry immediately, with no musty smell.